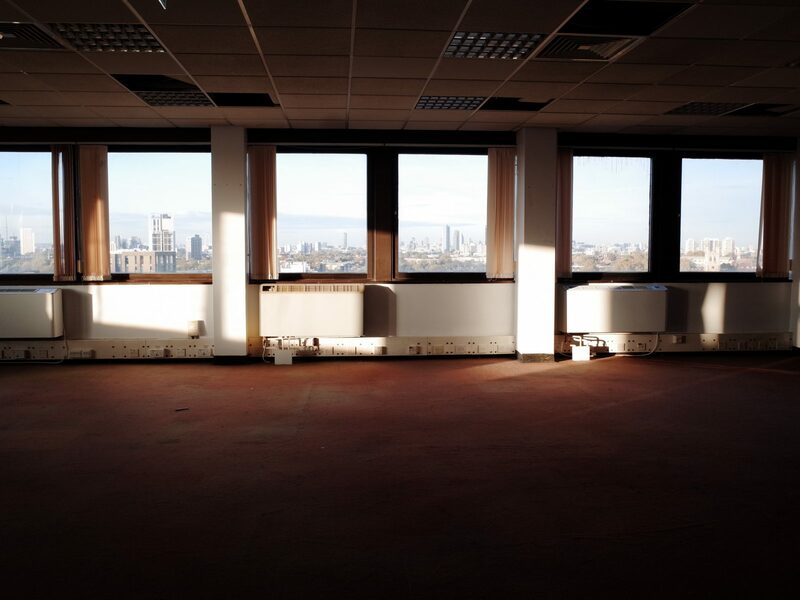 The Fabric Floor will be a new set of studios in Brixton run by Assemble as part of the Sugarhouse Studios network. 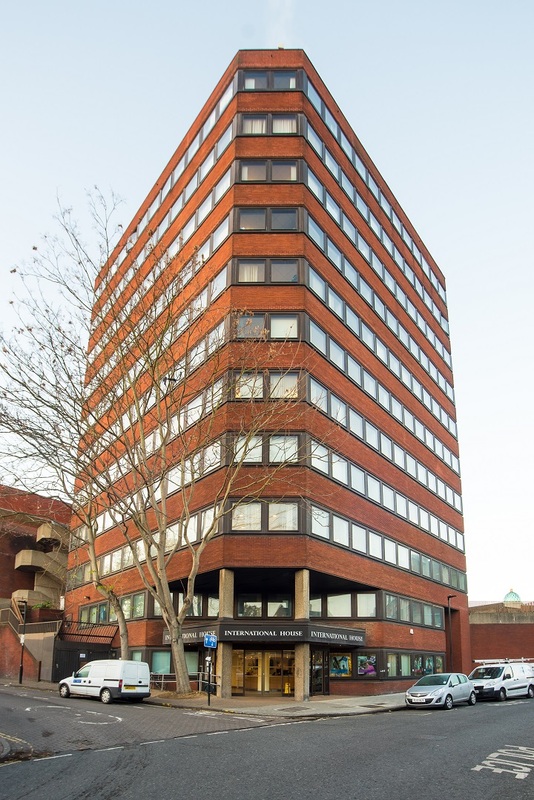 The studios are located on the eighth storey of the newly refurbished International House on Canterbury Crescent, a project managed by 3Space in collaboration with Lambeth Council. We are looking for individuals and organisations who work with a focus on textiles to occupy the open-plan studios from early 2019 onwards. 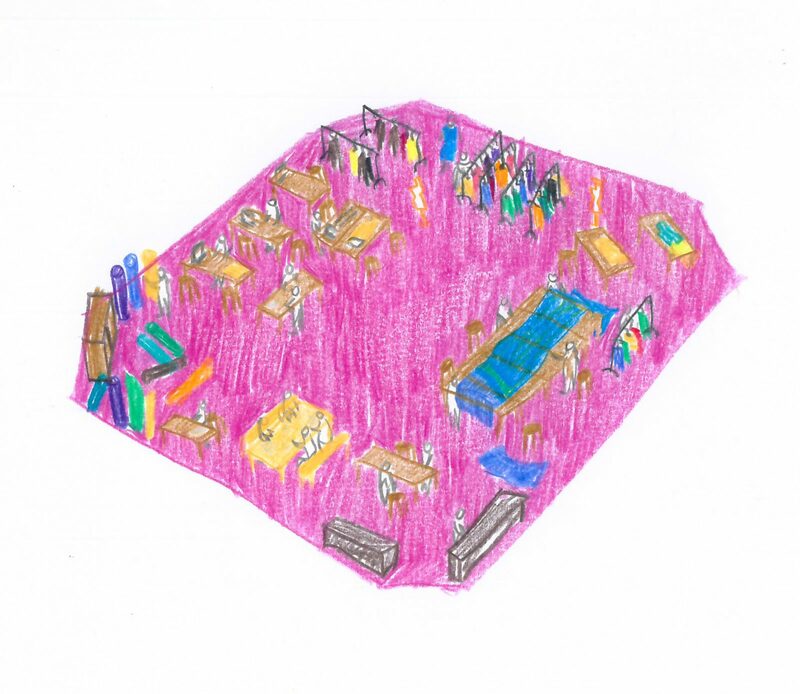 The Fabric Floor is designed to support a range of practitioners working with textiles from different backgrounds and at different stages in their development. Our aim is for the studios to become a local resource with an offer that extends beyond the provision of space. We will prioritise applications from those who demonstrate a commitment to providing opportunities for local residents and businesses. 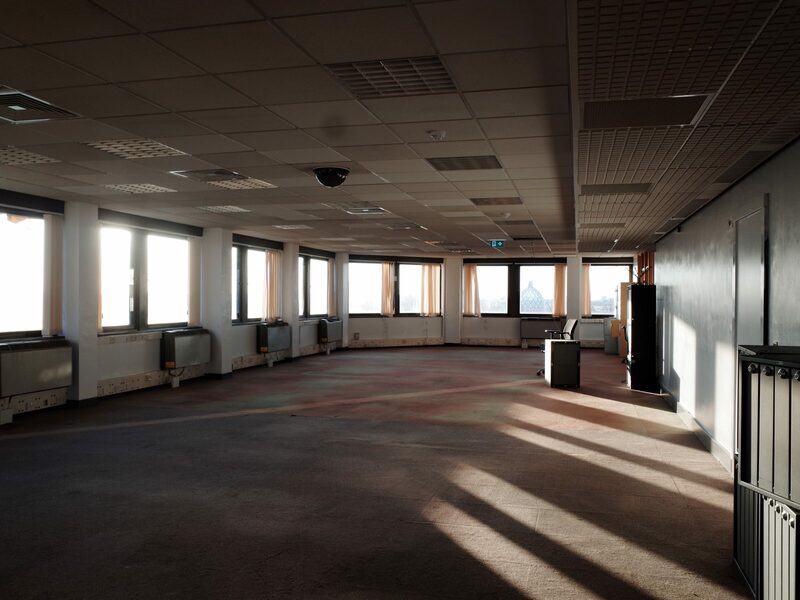 Viewings of the space have been scheduled for Wednesday 19th December, 5pm - 7.30pm - please contact fabricfloor@assemblestudio.co.uk for more information.